You can never tell when something is going to go viral as it’s just as likely to be a video of a dog wagging its tail as it is something that someone spent days creating with the intention of going viral – the internet is an unpredictable and cruel place. 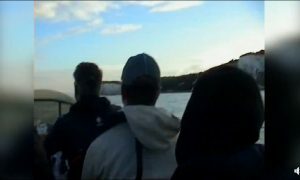 There’s pretty much no doubt in my mind that the video below is going to be up there though because it’s absolutely hilarious and the kind of moment that you just can’t capture even if you tried. 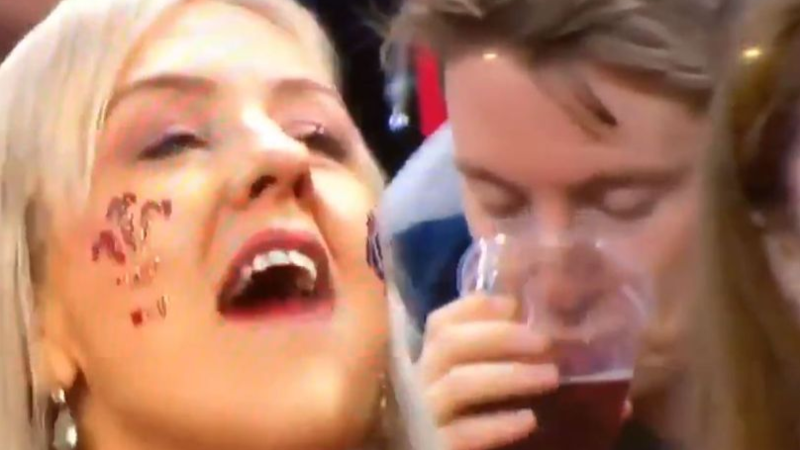 It comes from a guy who was attending Wales V Scotland over the weekend and was picked up by the television cameras accidentally absolutely loving the pint that he was drinking. 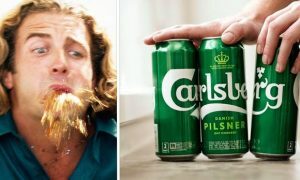 Honestly never seen anyone ever look so stoked at downing a sip of beer, have you? Never seen anyone look so happy about anything really have you, and it’s made all the funnier by the fact it’s probably some rank, warm, flat, generic, overpriced beer the likes of which you can only really find at an event like an international rugby match. Everyone out there wants someone to look at them like this guy is looking at his beer, but I’m not sure if that is ever going to happen – it’s an exceptional love that this dude has right there. Unable to be replicated.